Check out all my beautifully printed high quality and fully guaranteed at Society6. 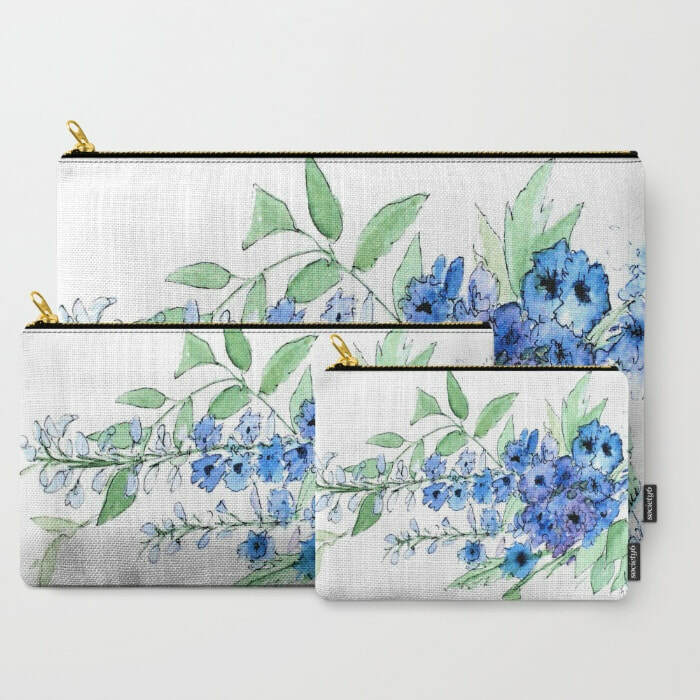 Check out my Society6 shop. 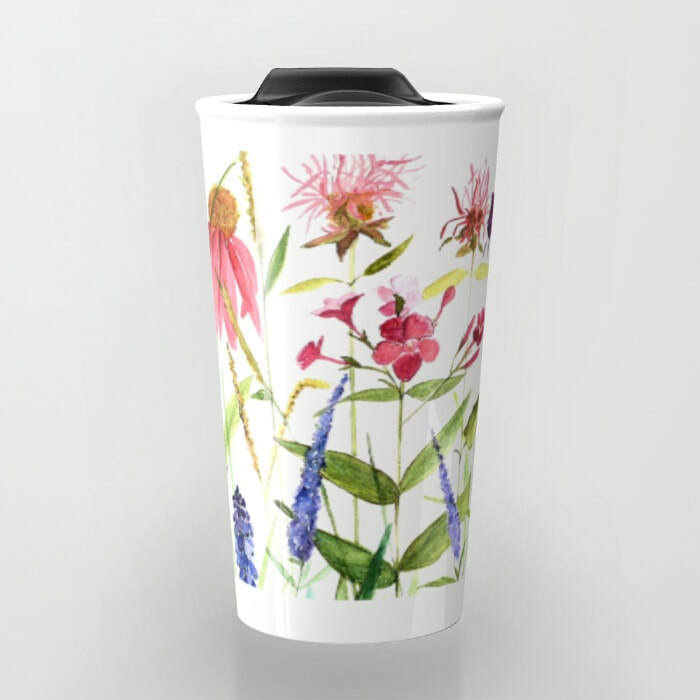 Find many fabulous items available in my print shop. 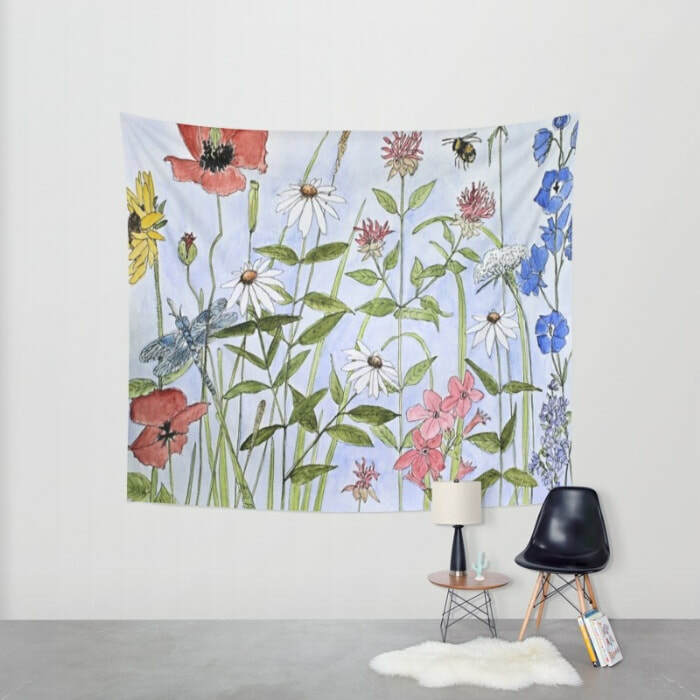 Great for homes, gifts or dorm rooms. But Wait! 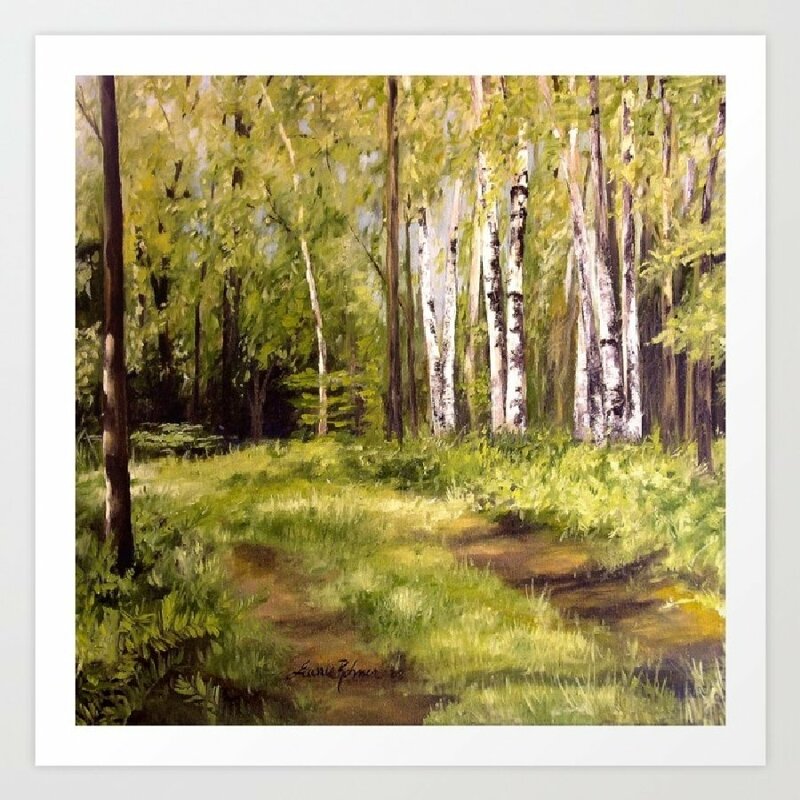 There is more over at Pixels - Laurie Rohner Print Shop. Check out finishing your prints with a custom frame which I highly recommend.